HEMEL NATURE - Birds, Wildlife & Nature in Hemel Hempstead, Hertfordshire. 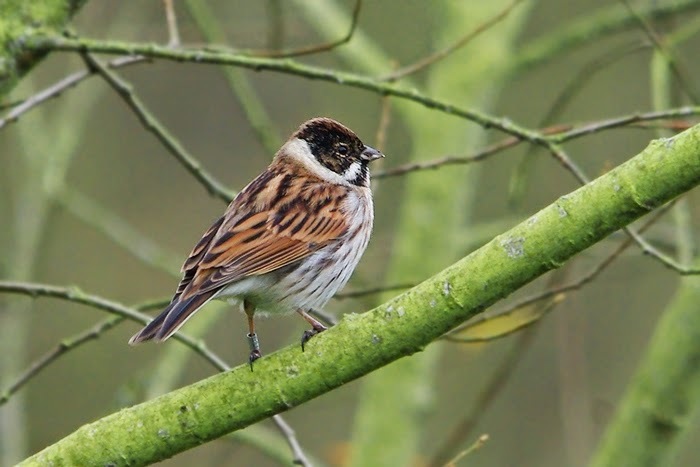 : 2 REED BUNTINGS at the old cress bed stream at Old Fishery Lane, Boxmoor. 2 REED BUNTINGS at the old cress bed stream at Old Fishery Lane, Boxmoor. 1 of 2 REED BUNTINGS at Old Fishery Lane, Boxmoor - this bird is ringed but the ring unreadable. 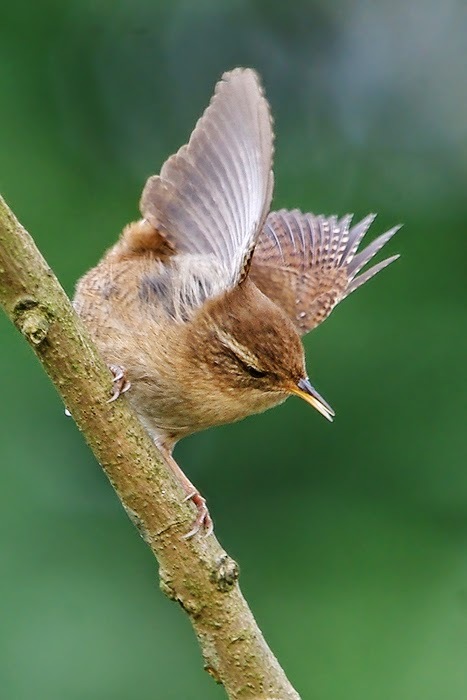 WREN displaying to another hidden in undergrowth at Fishery Moor, Boxmoor.